Whether you are in a motor home, towing a caravan or simply travelling by car, you will struggle to have a more enjoyable time than staying at one of the hundreds of high quality holiday parks. Most have the best locations – perched at the foot of mountains or on the prime edge of a glacier lake or fjord – and the facilities we encountered were outstanding. 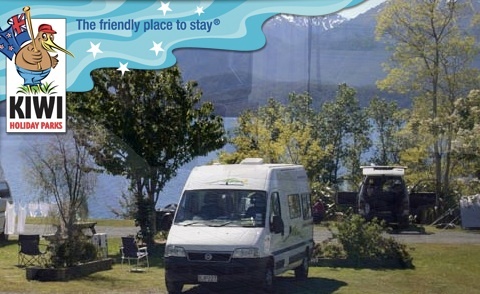 Whether it was the bustling 2,500-capacity at the Holiday Park in Te Anau or nearby Kingston’s simple 50-person capacity, every park had excellent, very clean and very comfortable facilities and a friendly, welcoming nature to go with it. Set on the shores of its beautiful namesake in the heart of the Mackenzie Basin – words cannot adequately describe seeing the early morning sun hitting the snow-capped peaks across a huge stretch of turquoise waters. While managers Andrea and Gavin were relatively new to the site, their warm welcome and friendly advice coupled with the outstanding facilities shows that this will be a place people long to come back to. 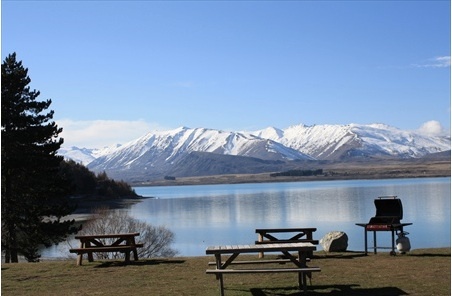 The big advantage is that while there are both inexpensive powered and unpowered camping sites, the park also caters for those who like their creature comforts, with backpacker lodges, standard and ensuite cabins, the original old Kiwi baches, family villas and even motel units – all at prices that don’t break the budget. Situated just a few hundred metres from the main township that boasts wonderful restaurants and stores selling everything from local wares and produce to modern jewellery and everything associated with skiing, fishing and adrenalin sports, the park also has hot pools, a naturally-frozen ice skating rink and snow tubing right next door. We only stayed a night but could easily have stayed a week – contact Gavin and Andrea and tell them you saw our article on Holiday Destinations. 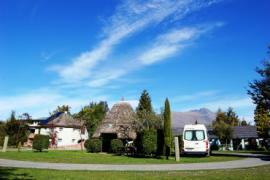 www.laketekapo-accommodation.co.nz. The standard you come to expect from the Top 10 Holiday Parks is extremely high and Christchurch lives up to this expectation. After a long drive it was totally relaxing to have a half hour private spa right next to our motorhome. The staff at this park are very friendly and helpful and can suggest lots of different things to do while in Christchurch. The park itself is more like a resort with every facility you need including spa, heated swimming pool, laundry, kitchen and dining area, picnic tables beside every site and spotless amenities. Kids can ride little quad bikes around the park and there is a kids playground also to keep them busy. With lots of trees dotted between the cabins and camper vans plus a motel type accommodation to choose from, it feels very private even though the park can accommodate 800-900 people. We would highly recommend this park while staying in Christchurch. 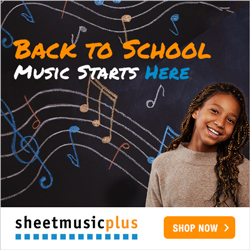 Why not join the Top 10 club and receive heaps of benefits. Ask at any Top 10 holiday parks to find out more. 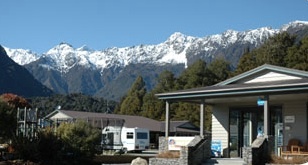 Te Anau Lakeview Kiwi Holiday Park. 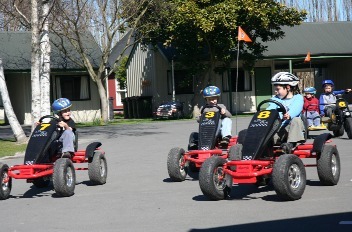 The holiday park at Te Anau was huge and can accommodate approximately 2500 people. Perched on a slope overlooking the beautiful lake Te Anau you are spoilt for views. It would be very easy to forget your schedule and stay here for longer than planned. The location of the park is perfect as the gateway to Milford Sound and the Fiordland National Park. The true beauty of the South Island is evident here and by staying at Te Anau Lakeview Kiwi Holiday Park you are in the very best location. 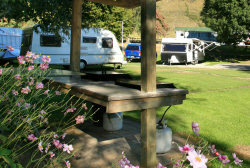 The park is extremely well kept and offers all the facilities you would need whether you have a motor home or tent. Cabins and motel accommodation are also available and every site or cabin enjoys the unspoilt, breathtaking view. This park is the perfect place to locate yourself to experience everything that the area has to offer. With 5 of New Zealand's best 'must do' nature experiences right on your doorstep what a great base for the best adventure activities in the glacier region. Get your Outfoxing guide books from the office and you can be your own guide. The views from the park are amazing and you can even see across to Mount Cook. The area has so much on offer from helicopter flights over Fox Glacier, ice climbing, guided glacier tours and many different levels of walking tracks to challenge you. The park offers accommodation to suit all travellers including motel, units, lodges, cabins, powered and non-powered sites and most motorhome sites have a hard flat surface. They even have some drive-through sites for longer vehicles. Each site has outside table and chairs to use, and the amenities blocks are spotless. The peaceful setting nestled in the Southern Alps is a must to experience. One of the great things about this park is that within a 10min walk you are in the heart of Queenstown and a 5min walk to the Gondola. 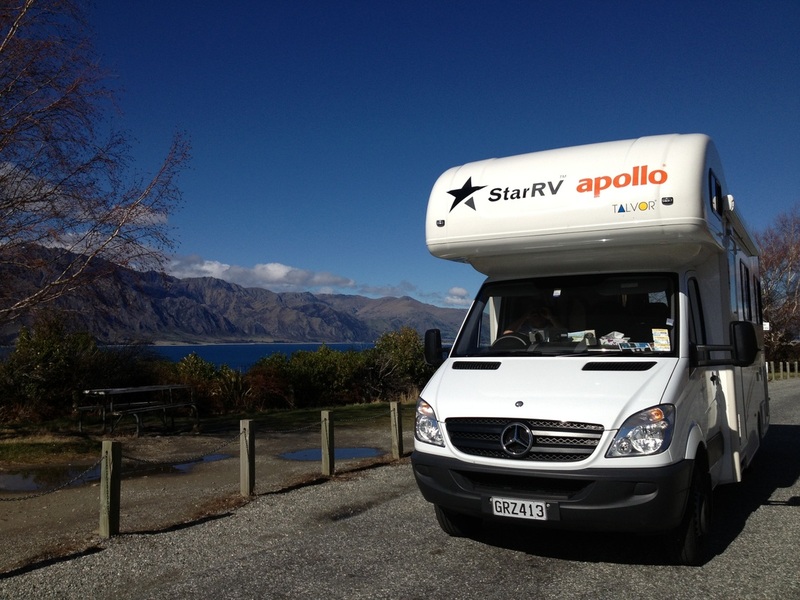 The location is perfect, particularly if you have a motorhome it is easier to park and walk to the city as parking in the main Queenstown region is VERY restricted for large vehicles. The park is set in a very pleasant surrounds with trees, plants and lawn to give you the feeling of space and privacy. Picnic tables are alongside most of the sites and would be very enjoyable in the warmer months. The park is a combination of cabins, powered and unpowered sites as well as motel style accommodation. They have recently built a new amenity block which is first class. We loved this park so much we decided to stay an extra night. It would definitely be our recommendation when staying in Queenstown. Smaller intimate park, most of the sites nestled beside a small creek running off the mountains. Dotted with herb gardens that can be used with cooking. Sheep roaming around the park. In the shadow of a large hill protecting from the wind. Close to the base of Lake Wakatipu.